Josh Saviano is a name that a fair number of people will remember. He was in The Wonder Years, playing Paul Pfeiffer, lead actor Fred Savage’s best friend on the show. 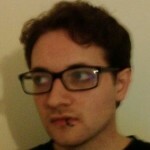 He was only in a few other things after that, having almost entirely removed himself from the limelight. Of course, a clever actor can make long-term bank off of one show, then do whatever they want for the rest of their life, but something tells me that does not apply here. So let’s take a look at what Josh Saviano is doing now in 2018. Turns out it was pretty easy catching up with Josh Saviano. After The Wonder Years ended he left the acting business altogether, and decided to go to college. A smart move in my mind. He decided to be a lawyer and went to Yale to study political science. He joined the Sigma Nu Fraternity and was the President of the said frat at the time of his graduation in 1998. For two years he worked in New York at a law firm as a paralegal before finding employment online, while pursuing his J.D. By the end of 2000 he had his J.D. and was enrolled in the New York Bar. He joined Morrison Cohen LLP in the mid-2000s, making partner by 2013. In 2015 he left the firm to found two companies of his own, Law Firm JDS Legal and Act 3 Advisors, a celebrity brand consulting firm. JDS Legal is little more than the man himself, Josh David Saviano, but Act 3 Advisors has been doing very well. Both are still in business. Outside of the world of Law and Business Josh has acted, though not terribly often. He appeared in three episodes of Law and Order: Special Victims Unit between 2014 and 2016, playing Consoler Don Taft. 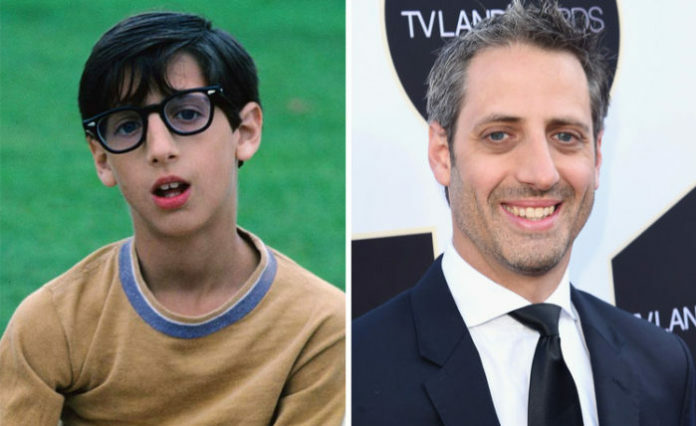 Going forward I don’t think we can expect to see Josh Saviano appear in many more things. Law & Order might ask him back, or one of the many other Law shows might want that extra level of realism only a Lawyer/Actor can offer, but beyond that expect him to stay out of the limelight. Of course, if the rumored return of The Wonder Years proves to be true we might see him reprise the role that made him famous, though the other half of that rumor is that Fred Savage does not want to do it. 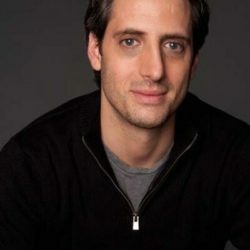 Josh Saviano was born on March 31, 1976, in White Plains, New York, but was raised in Northern New Jersey. As a child actor, he got his start in commercials, with his first on-screen appearance being in a commercial for Aim Toothpaste. The Wonder Years really kicked off his early career, as the same year it debuted he landed a minor role in the film The Wrong Guys, which also featured John Goodman. He followed this up with a minor appearance in The Ray Bradbury Show and a key role in the made for TV movie Camp Cucamonga, which also saw an early appearance of Jennifer Aniston. On The Wonder Years, he played Kevin’s first best friend. A bright young Jewish kid with allergies, kinda leaning on the stereotypes a little there, but okay. Saviano is Jewish on his mothers’ side in real life. The pair begins the show as close friends, but as in real life, early best friends fade, and by the later seasons they were as likely to argue as not. In-universe he would go on to attend Harvard. A plethora of minor guest appearances as himself followed, but post-1993 he disappeared from the public eye, bar the odd documentary on The Wonder Years. He stays in light contact with a number of other former stars on the show but is on record as not being in contact with star Fred Savage. He married Jennifer Romer in 2002 and had one child. the couple is still together. He enjoys Fantasy Football and Baseball and has actually addressed the fact that he looked a bit like Marilyn Manson in an interview with Star, saying that he would rather have people mistake him for a rock star than a dorky kid from The Wonder Years. Sure is Josh, sure is.